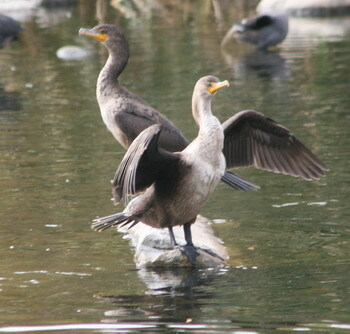 It used to be that one could see the odd cormorant when walking along certain stretches of the L.A. River. By now they are hanging out there in whole flocks; and apparently they hunt for fish, too, because this splendid specimen is drying its feathers after diving. 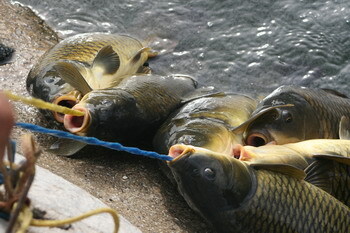 Six carp, each weighing in at about 3 – 4 pound. So yes, the revitalization of the river is progressing. But can one eat the fish? Not a question which troubles the cormorants very much, but the anglers might be a bit concerned. Here comes the next surprise: Yes, one can. 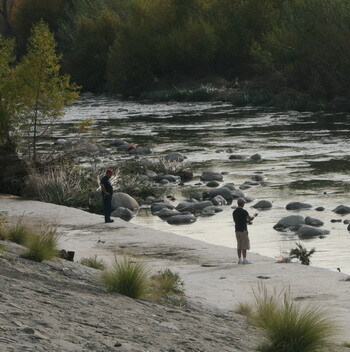 And there you are – the river running through L.A. is gaining back life in a big way. With cormorants and men going for fish, overall it does not look too bad for the water quality. Carp are very bony and inedible as far as most people are concerned. 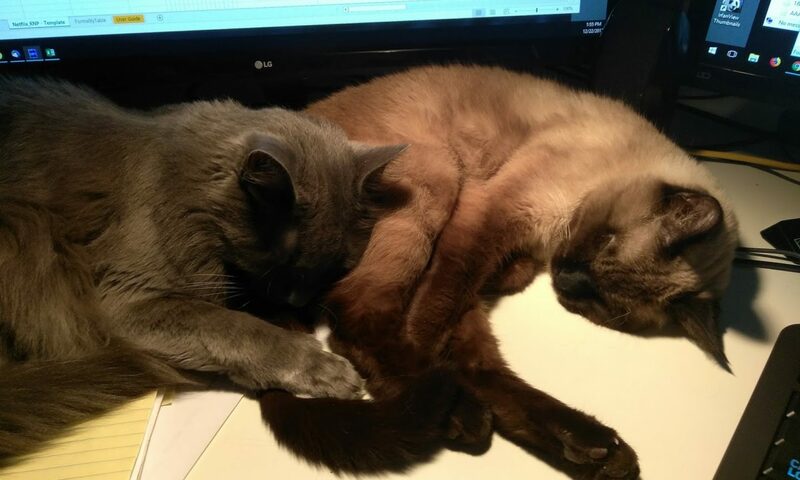 However, they are great fish to catch on a fishing pole, because they put up quite a fight. I don’t really care whether carp are edible or not – just the fact that they are populating the river is amazing. So nice to hear some things are getting on the right track in L.A.